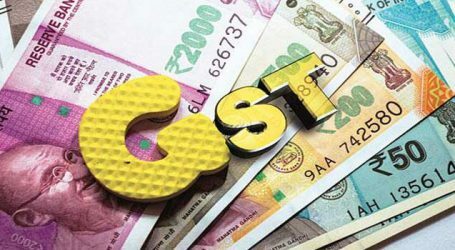 Joint Secretary, GST Council, Dheeraj Rastogi on Friday said that it is going to propose inclusion of natural gas within the GST purview on an experimental basis in its forthcoming GST Council meeting as it will be one of the important points for deliberations for all State Finance Ministers of Indian union. Joint Secretary, also added that aviation turbine fuel (ATF) would be another petroleum product that could also be brought in within the GST ambit among five leading petroleum products for which the official did not prescribe a specific timeframe. Addressing a Workshop on Levy of GST, Supply, Goods, Services and Time & Place of Supply – Analysis and Open Issues, Mr. Rastogi also indicated government’s possible intentions for revision in definition of Supply under GST and even in their Schedules without being definitive timeframe. Elaborating on experimental induction of natural gas and subsequent attempts for including ATF into GST’s jurisdiction, Mr. Rastogi did not specify as to what rate of GST would apply to these two petroleum products but categorically stated that natural gas’s induction would be deliberated into GST ambit in GST Council’s forthcoming meet. “Petroleum is a considerably larger source for revenues not only for Centre but States also and on natural gas front, there is some consensus for bringing it into GST ambit and therefore, it could be first petroleum product that could come in well within GST network”, indicated Mr. Rastogi pointing out that ATF would follow subsequently. 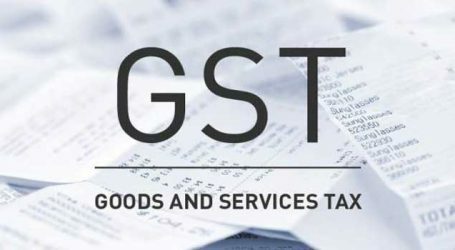 On the issue of redefining supplies under GST laws, Mr Rastogi was of the view that several such initiatives are under processes of GST Council as industry and trade are time and again pressing for redefining supplies on account of certain confusion and therefore, a decision and a clarification could be on cards on this front with political bosses endorsing for it. 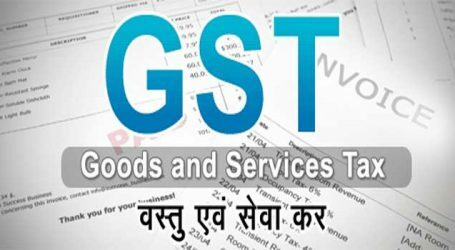 On advance ruling issue, the Joint Secretary held that in the recent past some States have given a contradictory ruling on these to concerned stakeholders and therefore, a policy decision is likely on setting up centralized advance ruling authorities to address relevant issues relating to GST rather than keeping redressal of such issues confined to one particular state advance ruling authority.